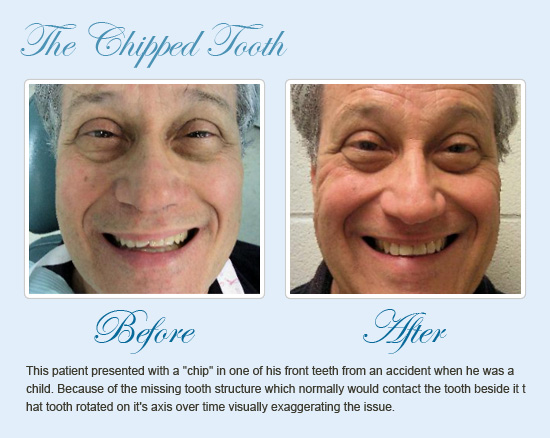 Dr. Andrew Greenberg is a dentist in Charleston, SC at Mouth Carolina Dentistry who helps patients with a variety of general, cosmetic, and restorative dentistry solutions. 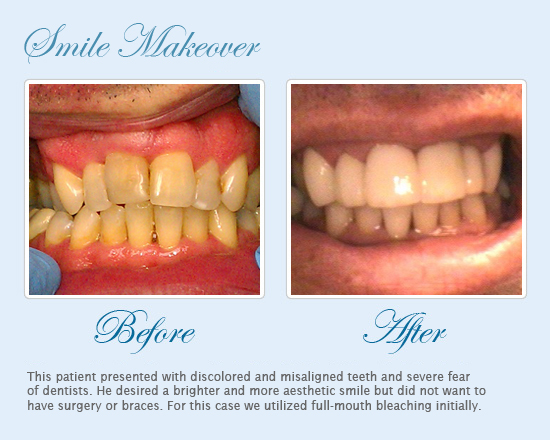 His practice offers a number of treatment options for patients to enhance their smiles. 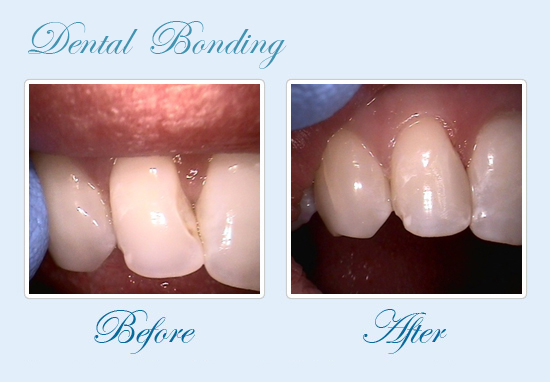 When imperfections exist on the anterior teeth, many of our patients ask about using porcelain veneers for that purpose. Dr. Andrew Greenberg at Mouth Carolina Dentistry is a committed professional who recommends porcelain veneers to many of his patients because of their benefits. These restorations are known for begin natural in appearance, long-lasting, and effective in addressing a variety of issues with just one solution. 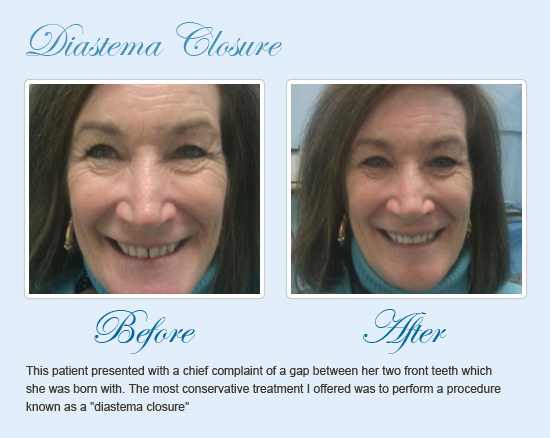 Porcelain veneers are incredibly versatile and many of our patients find them to be an affordable way of addressing cosmetic concerns that cause them to feel self-conscious when they smile, laugh, and speak with others. Who is a candidate for a porcelain veneer? Any patient with a cosmetic imperfection on the anterior teeth (the front, visible teeth of the smile) may be considered a candidate for veneers. We encourage patients to book a consultation appointment with our staff to have an evaluation performed to determine if the smile is healthy enough to benefit from these restorations. 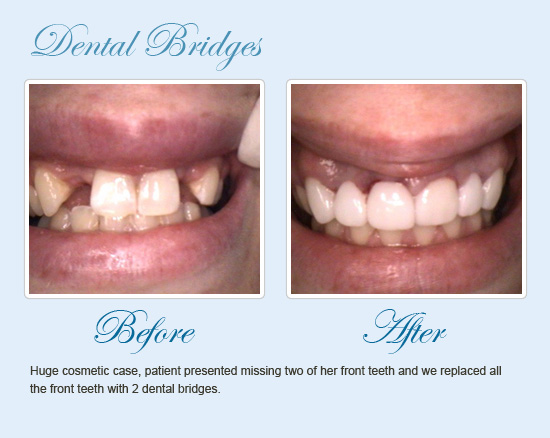 Patients love how our team is able to assess the teeth and provide a proper solution for any dental concern. Most patients are good candidates for porcelain veneers. 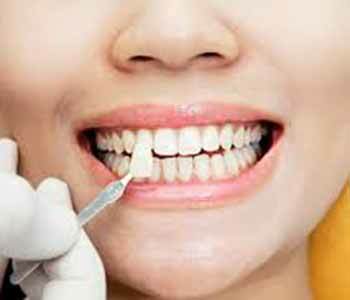 What is the process of receiving veneers? Dr. Andrew Greenberg assesses the patients to determine if they are a suitable candidate for veneers. Once patients have decided to move forward with veneers instead of alternative treatments, the teeth are prepared. This involves removing a thin portion of the enamel from the front of the teeth. 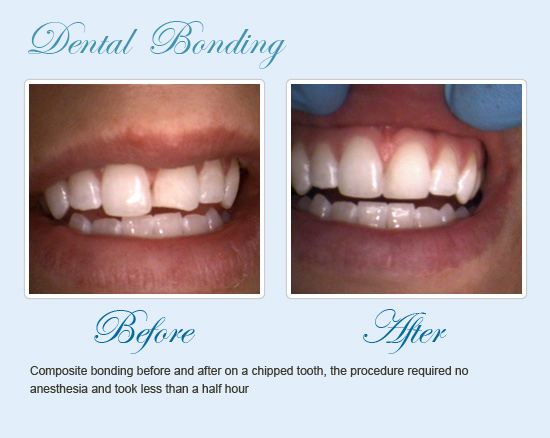 Doing so will prevent the new veneers from adding unwanted bulk to the smile. 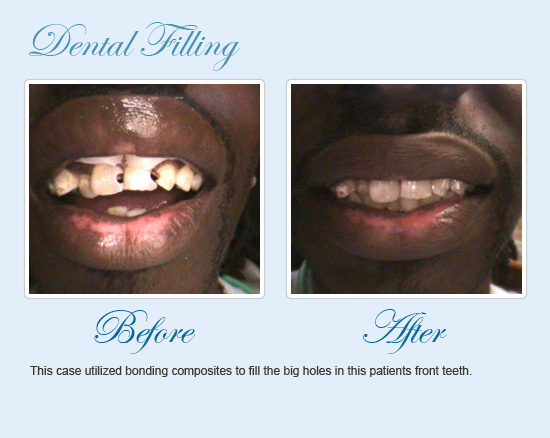 Once the teeth are prepared, Dr. Andrew Greenberg then takes molds or “impressions” of the natural teeth. This is sent to a dental laboratory where a ceramist will fabricate the veneers. This is done with the dentist’s specific instructions in mind, including the shape, size, and color of the new restorations. Once the veneers are completed, they are sent to Mouth Carolina Dentistry and patients come back in for their final placement. Using a special dental cement used to adhere crowns, bridges, and other restorations, our dentist will place the veneer over the tooth and patients can enjoy their brand-new smile! How long with porcelain veneers last? 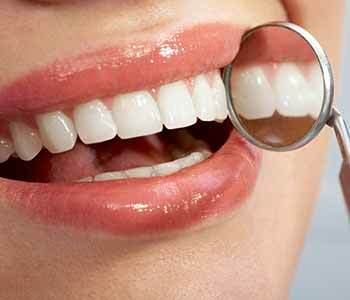 It is essential that patients with porcelain veneers see their dentist regularly to assess the health of the smile and to watch for signs of periodontal disease or cavities. 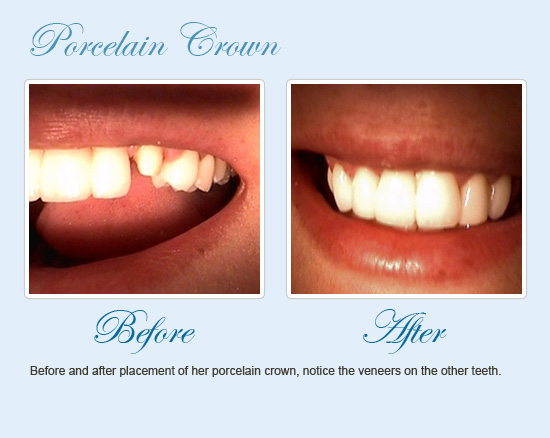 The porcelain veneers cover the natural teeth, they don’t replace them. 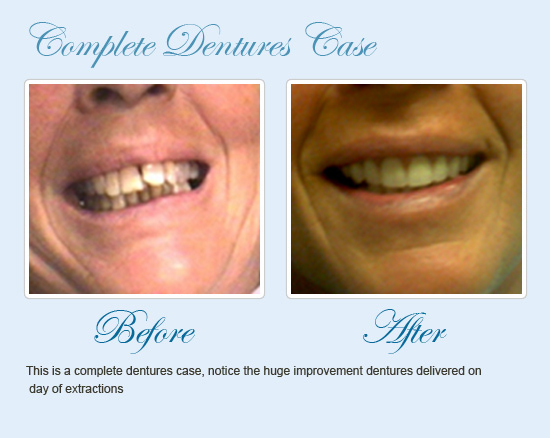 Therefore, the structure underneath the veneers is still susceptible to disease and decay, just as natural teeth are. Patients are encouraged to take diligent care of their smile with brushing, flossing, and regular dental visits to maintain dental health and improve the longevity of their porcelain veneers. Patients who have conditions such as bruxism, which results in clenching and grinding of the teeth, may be advised to wear a special mouth guard at night to protect not only their veneers but also their natural teeth from unwanted damage. Schedule a visit with Mouth Carolina Dentistry today! Dr. Andrew Greenberg and his staff work hard to assist patients with their oral health concerns, including cosmetic imperfections. 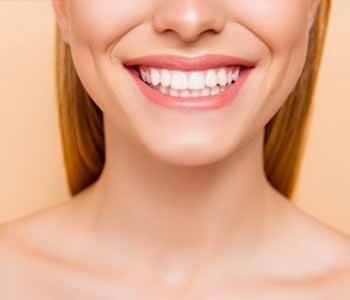 We encourage patients to learn more about porcelain veneers and other restorations used to enhance the smile by calling our practice at (843)751 4262 and visiting our office at 3 Gamecock Avenue, Suite 302 for an initial evaluation appointment. We welcome new patients in and around the community of to our state-of-the-art dental practice in Charleston, SC for comprehensive care and attention.